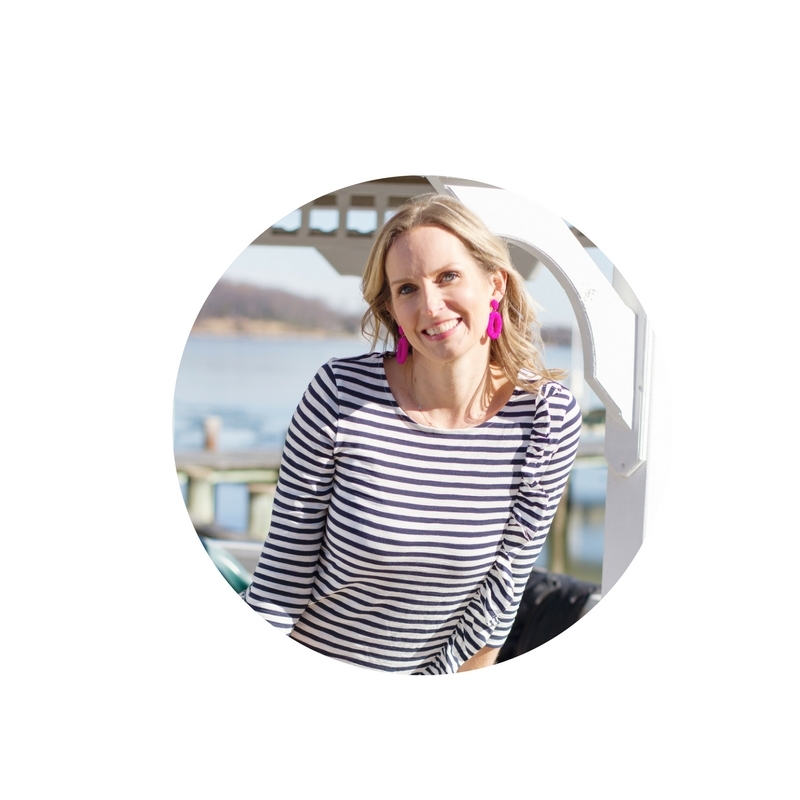 I am Kirsten and I live in Annapolis with my husband and 2 boys. They are 14 & 12 and are growing up way too fast. I am a makeup artist by trade and created this blog to fulfill my desire to share everything that makes life easier and more beautiful. I believe that beauty lies in the simple things, a happy home, a fun cocktail recipe or a great beauty find. What was initially a beauty blog, is growing into a destination for women to find beauty tips & tricks and style inspiration as well as quick & easy recipes and everything else home and life related. I am happy you are here to share this journey with me.